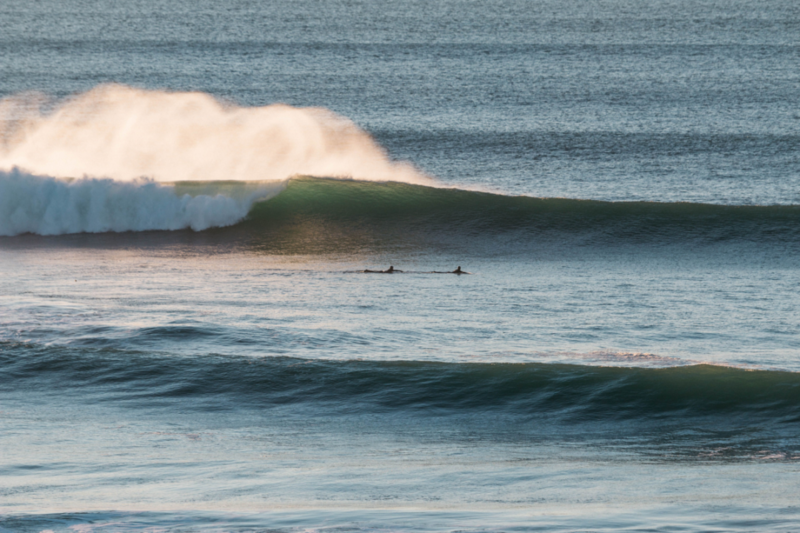 Lincoln City Surfing Rentals | Surfing Rental Package Deals! Oregon Coast Surfing Rentals in Lincoln City Oregon. Safari Town has all your surfing equipment rental needs, so you can enjoy surfing, body boarding, stand up paddle boarding, or skim boarding on the Central Oregon Coast. Safari Town Surf Shop is a full service surf shop we rent surfboards, stand up paddle boards, body boards, skim boards, wetsuits, booties, gloves, and surfboard carriers for your car. Ask about surfing rental package deals. All surfing equipment rentals are for up to 24 hours. We rent high quality surfboards and wetsuits and replace all worn out equipment. We also offer a great selection of kids rental wetsuits. Stand up Paddleboard Package $65. Skimboard & Spring Suit Package $25. Please check local surf conditions before coming to rent equipment. We do not rent equipment during heavy surf advisories or when we feel conditions would be too dangerous for beginners. We want your surfing experience to be as safe as possible. You can also call us @ 541-996-6335 to see if we are renting that day. You may also check our surf report page to view the local coast cams to see what the current conditions look like, and check the current buoy reports.